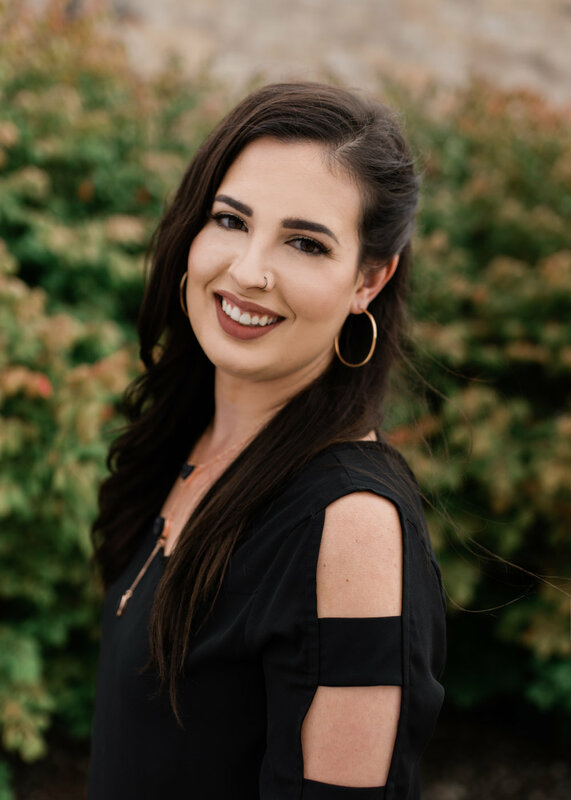 Brittany started as an Esthetician at The Retreat in February 2018 where she has added a variety of new talents thanks to Beth and her love for staying up to date and offering her clients the best services possible. This includes lash lifts, spray tans, hydrafacials, and the face reality acne program. Brittany brings 5 years of experience specializing in waxing and skincare. She traveled to Chicago in June 2018 for a one-on-one advanced Permanent Makeup training to reinforce her confidence in Microblading and give her clients the eyebrows of their dreams. She is so excited to be a part of this growing team and offer her clients a variety of services so they leave feeling beautiful and confident in their own skin.